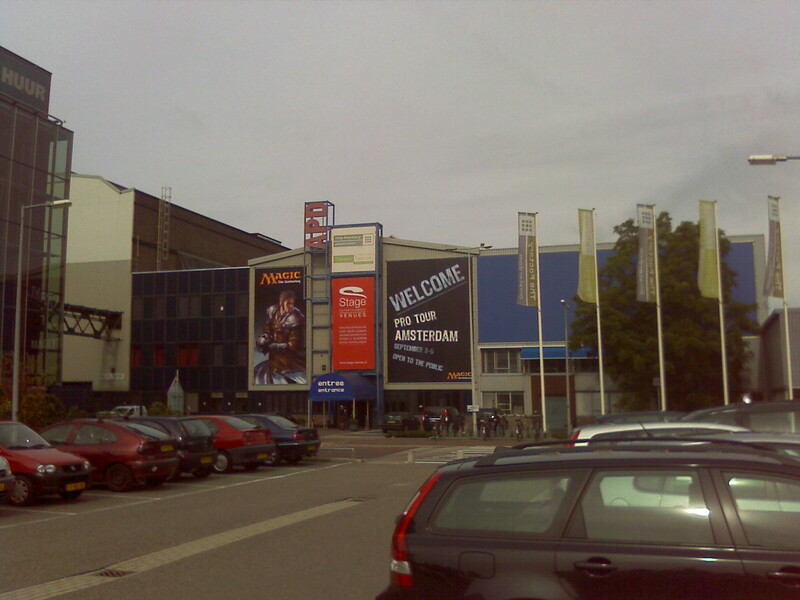 Yesterday I went to the Magic the Gathering Pro Tour 2010 in the Amsterdam Convention Centre in Amsterdam. 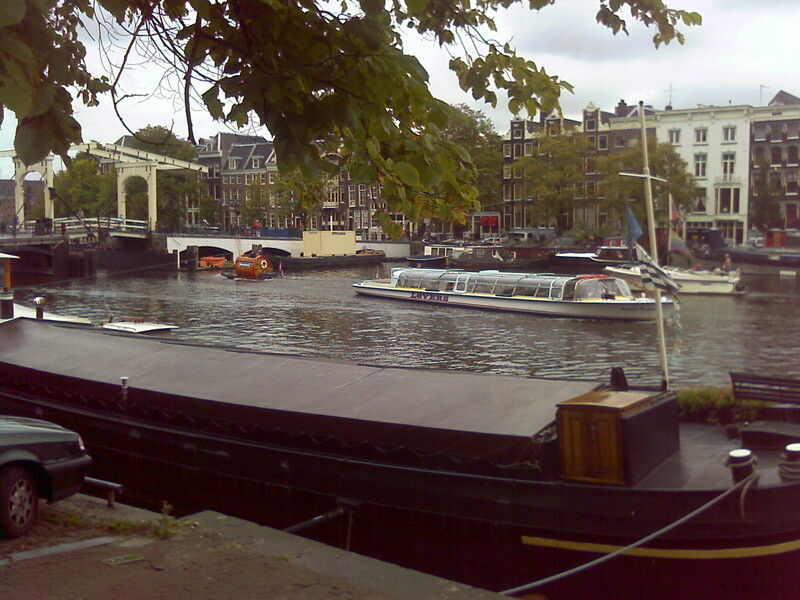 I was several hours earlier and went into Amsterdam for shopping first. Since the information desk wasn`t open yet I did not recieve my Avatar of Woe card and a spincounter. What a shame! Nice to see some pictures back from that pro tour event.